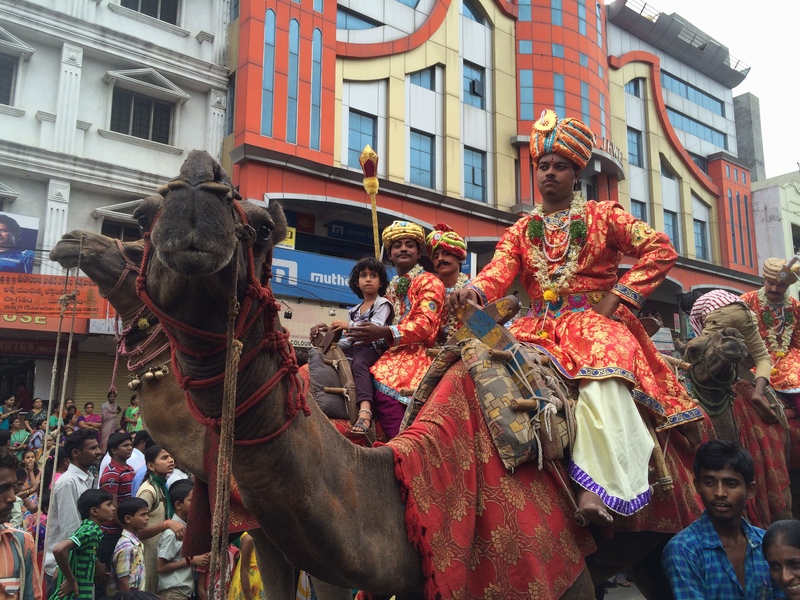 New blog post on my adventures in the Old City of Hyderabad and the amazing Bonalu Festival! Here’s the link. 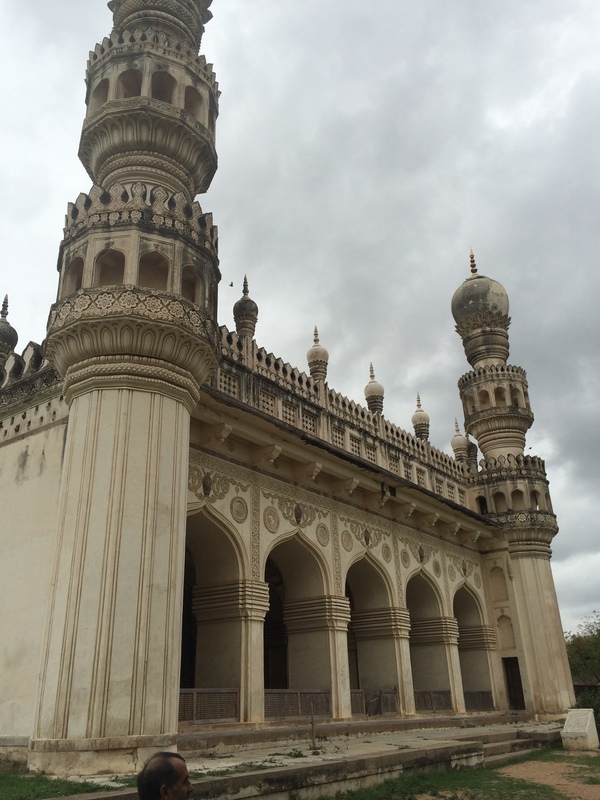 New post on my crazy first day in Hyderabad where I saw a huge fort, got in an altercation with stone-throwing kids, and experienced a Hindu festival as a celebrity. Here’s the link. 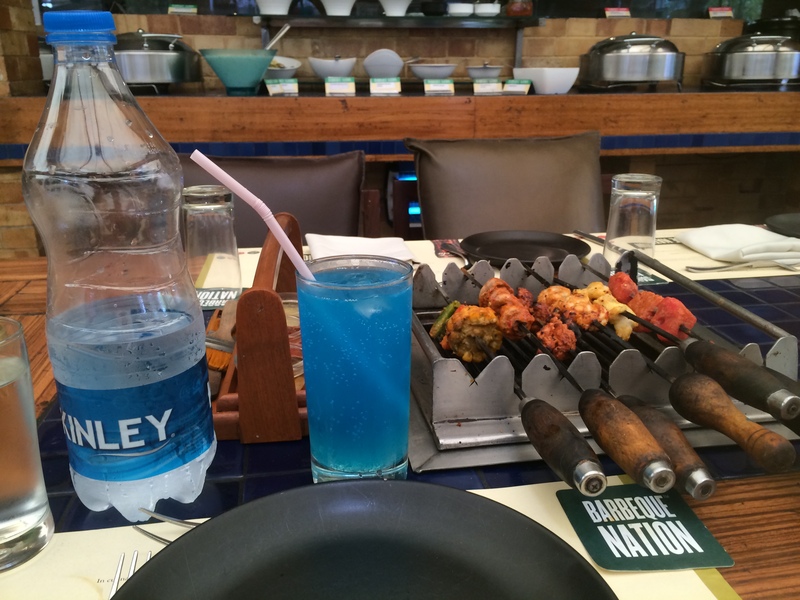 New blog post on my culinary journey through Bangalore, the tech center of India. Here’s the link. 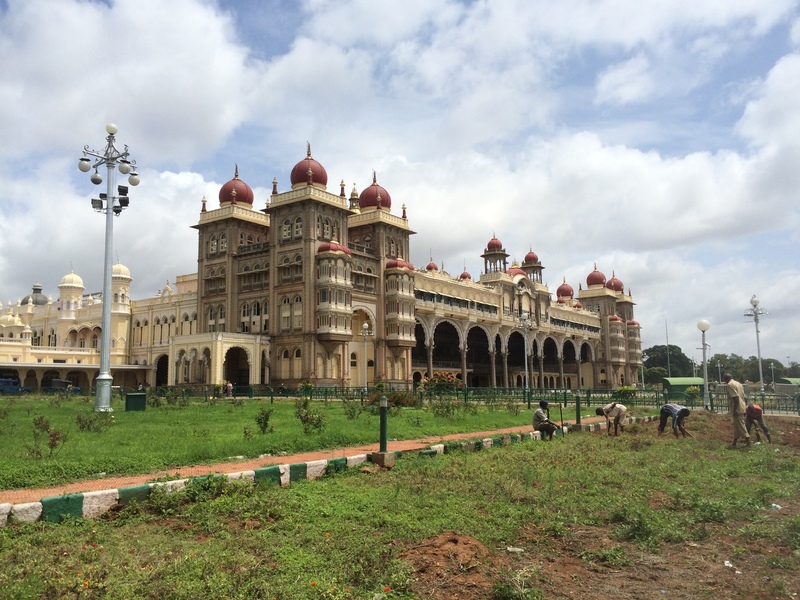 New blog post on my crazy time in Mysore. Highlights include the market and getting held for ransom on an elephant. 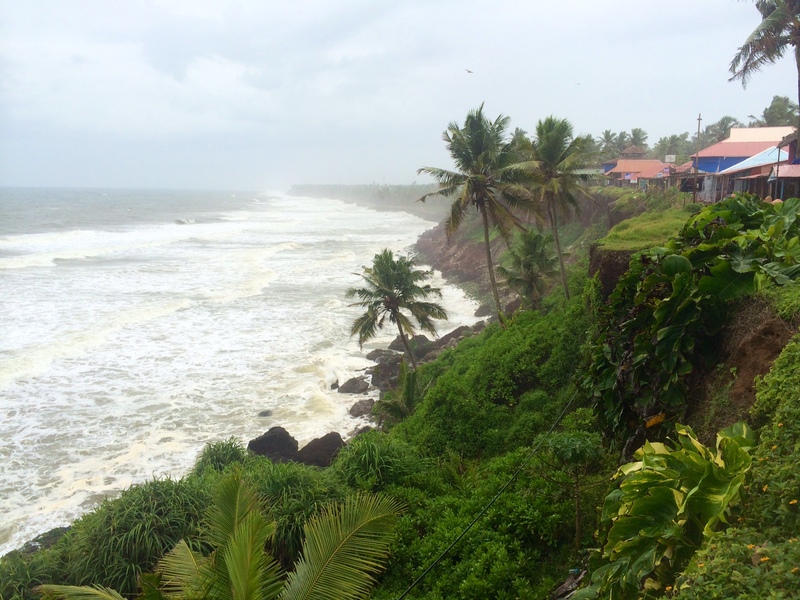 Here’s the new blog post on my short trip to tropical Kerala. 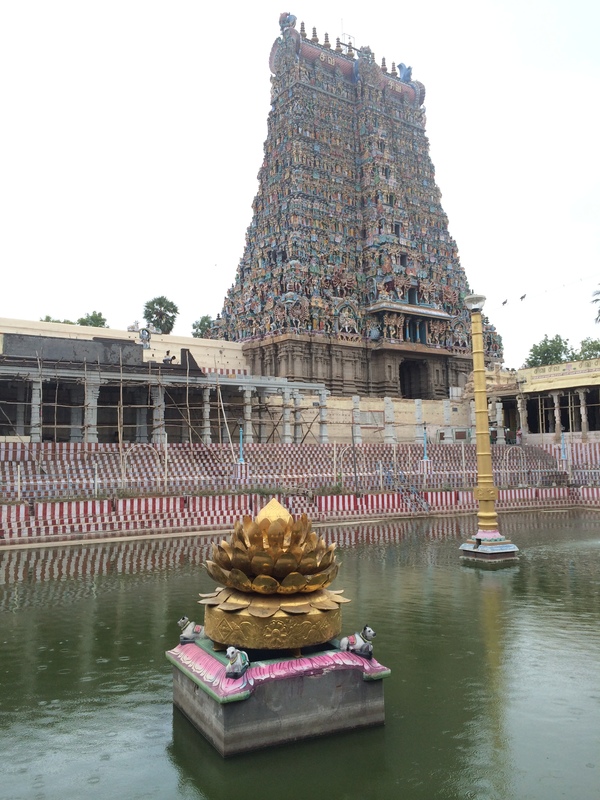 For the past 5 days, I have been living life on the run hopping through temple towns through the heart of Tamil Nadu. Starting in Chidambaram, I went to Tanjavur, Trichy, Madurai and finally Kanyakumari at the southern tip of India. Here is the link to the post. 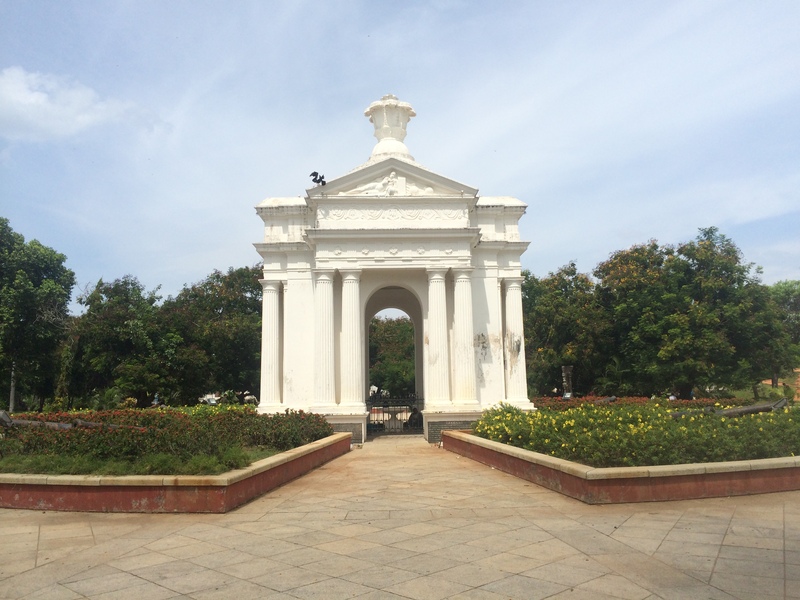 New post on my 3 days in Pondicherry, the French-Indian colonial city. Here’s the link.